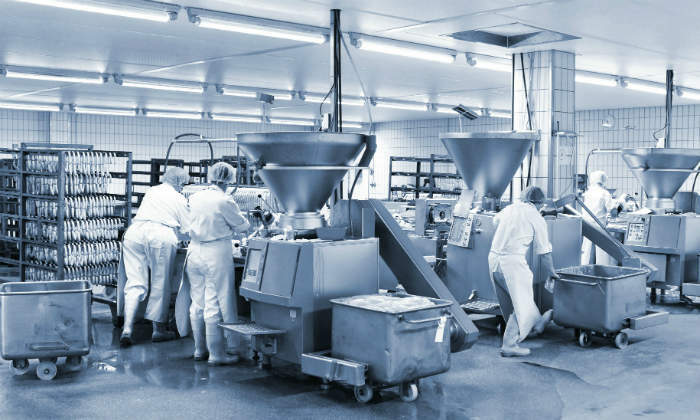 Chadderton Food Safety is an independent training and consulting company, with services covering hazard analysis and critical control points (HACCP), good manufacturing practices (GMP), food allergen management, and food safety auditing and labelling compliance. Resident food safety trainer and consultant John Chadderton has more than two dacades’ experience in the food manufacturing industry, as well as five years specialising in education and training. His relaxed and engaging delivery is effective for both corporate directors and factory floor operators. Lessons break concepts down to simple language, combined with stories and experiences to illustrate key points. Chadderton Food Safety’s training provides accreditation to clients through its partnership with registered training organisation (RTO) William Angliss Institute of TAFE in Melbourne. This enables the company to provide nationally recognised training to meet the increasing compliance requirements of the food industry. 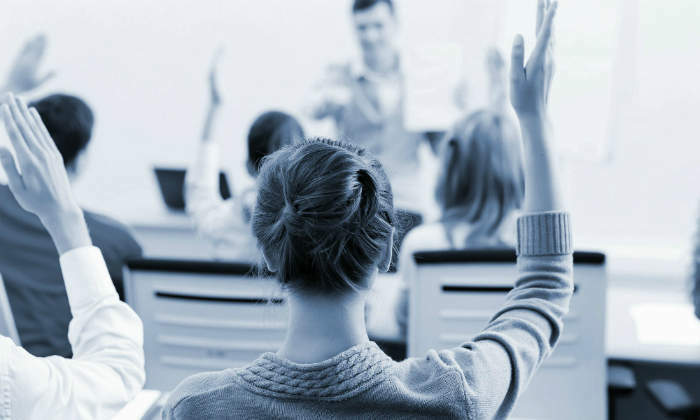 Training services are available as either a selection of public classes scheduled regularly in Australia, or directly at a customer’s workplace (available throughout Australia, New Zealand, and internationally). Workplace training can also be customised to meet a business’s specific system and staff requirements using real life examples. The popular HACCP training course meets the requirements of international food safety and quality standards for recognised HACCP training. In this course, learners find out how to develop, implement, and maintain an effective HACCP based food safety management system. HACPP requirements and international food safety standards are discussed, as well as relevant legislation. 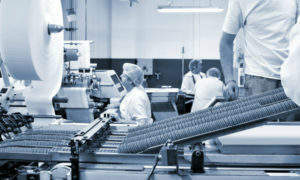 Auditing systems effectively is a vital step in maintaining a food safety management programme. Measuring compliance will help ensure processes are following documented procedures and meeting customer requirements. The Internal Food Safety Auditor course will teach participants how to develop an internal audit programme, including developing an audit check list, how to audit a food safety management system efficiently, and ways to identify gaps to improve processes. The course is based around the requirements of international standards for performing an audit and includes some audit practice using a case study. This can be combined with a real audit in workplace training. Chadderton Food Safety is an approved training provider for the Allergen Bureau’s Voluntary Incidental Trace Allergen Labelling (VITAL) Online tool. The Allergen Bureau is an initiative of the Australian Food and Grocery Council. 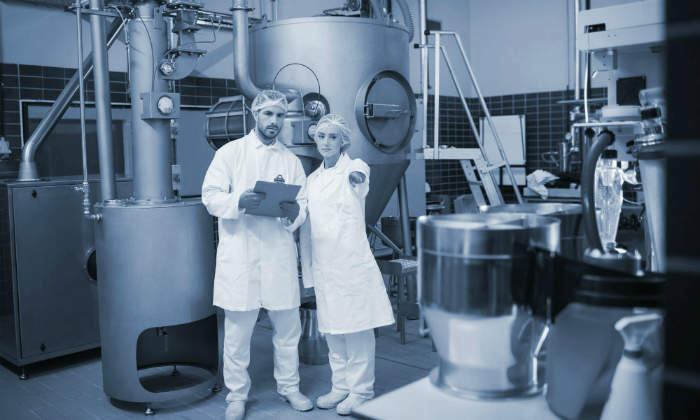 The VITAL methodology for allergen management in food manufacturing takes a logical, scientific approach to assessing the real risk of allergen cross contamination within a food process. It uses research findings to determine labelling outcomes. 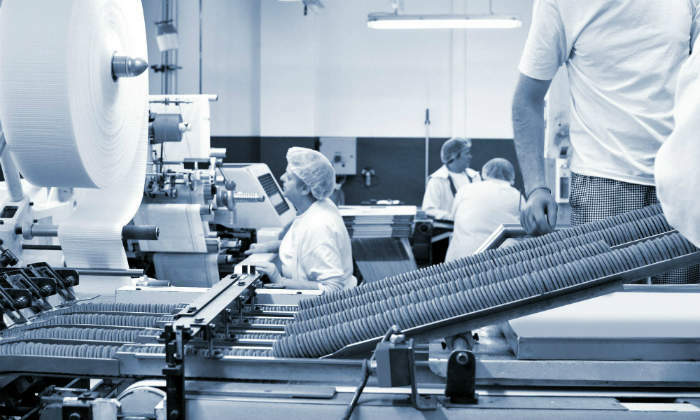 Chadderton Food Safety’s training course provides an understanding of the risk of allergens to public health, and teaches how to use the VITAL online tool to help manage allergens within a food manufacturing facility. The HACCP refresher training will provide participants with a up-to-date knowledge of HACCP principles, pre-requisite programmes, and the latest industry standards. It is a requirement of several international food safety and quality standards that HACCP practitioners update their skills on a regular basis. HACCP Awareness training is ideal for supervisors, food handlers, or other staff who aren’t involved in implementing or maintaining the food safety management system, but who need to understand how their role impacts on the bigger picture. This course will give an overview of regulatory requirements, good manufacturing practices, and why procedures are in place to manage HACCP. There are multiple standards, acts, and codes that need to be addressed to meet food labelling requirements in Australia. This course will give participants an understanding of the various requirements for food labels and the knowledge to ensure everything is compliant. 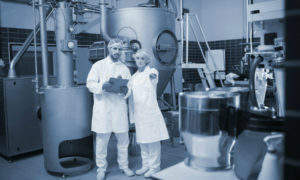 Chadderton Food Safety provides in-house consulting support to meet customers’ needs. 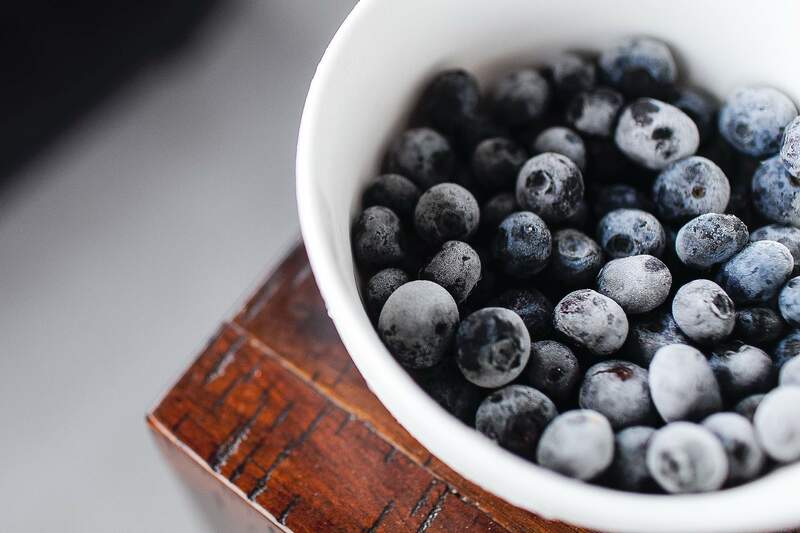 The company’s team provides advice and guidance on developing food safety management systems, conducting a gap analysis against a new standard, developing food labels, providing an internal audit, as well as other technical advice. 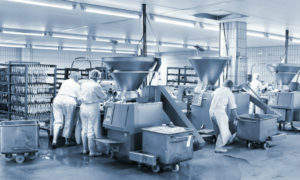 Chadderton Food Safety supports the food industry through engaging and informative food safety training and consulting. The company aims to deliver expert advice and promote and best industry practice.